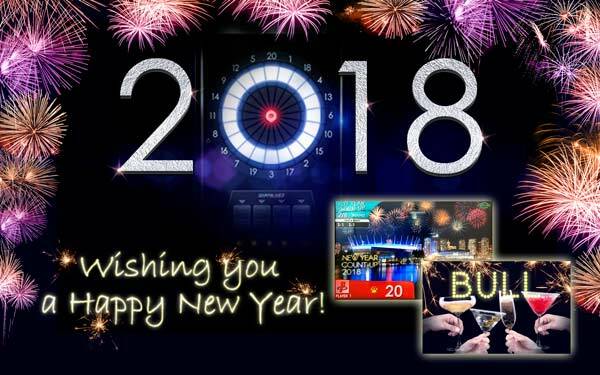 A limited edition game “NEW YEAR COUNT-UP 2018” will be released! 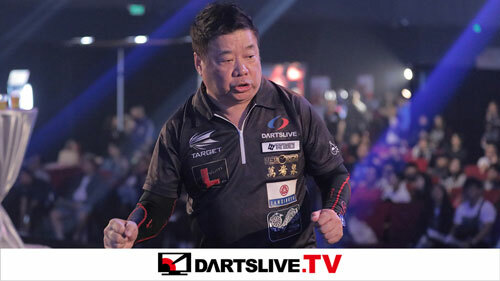 【DARTSLIVE OPEN 2017 HONG KONG】Results and gallery available! 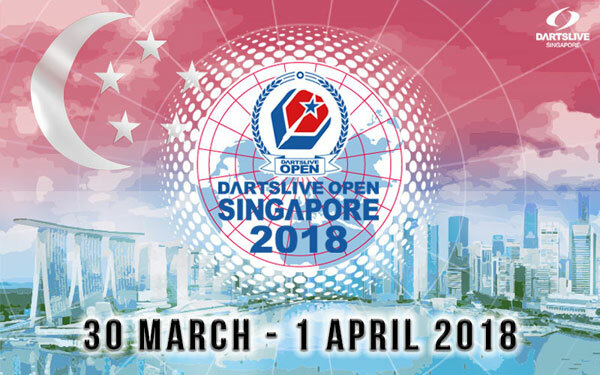 DARTSLIVE OPEN 2018 SINGAPORE Venue & Date Revealed!